15 Popular Colors For Most Any Event! 22 oz. 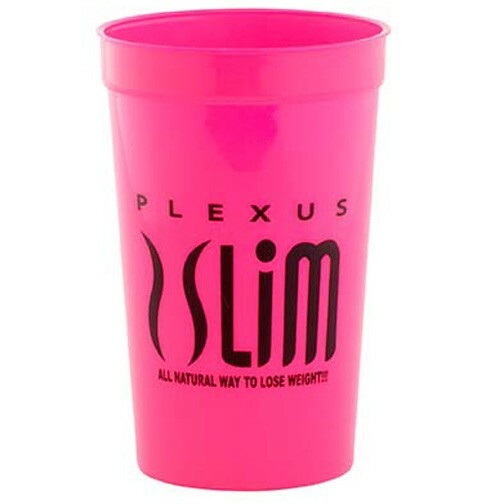 Stadium Cups are Made in the USA from Polypropylene Plastic. Durable, Reusable & BPA free. Price includes a one color, one location imprint. Great for pep rallies, weddings, sporting events and company parties. PRODUCT COLORS: Translucent, Neon Yellow, Neon Green, Neon Pink, Orange, Forest Green, Purple, Navy, Maroon, Yellow, Kelly Green, Royal Blue, Red, White, Black. IMPRINT: One color, one location imprint in a 3 1/2"h x 3 1/2"w area on one side. See Additional Imprint Information under "Options" above for stock imprint colors and additional imprint color charges.